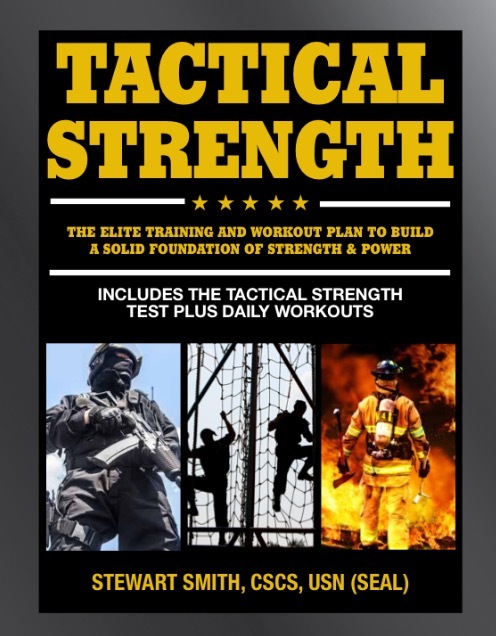 Certified by the National Strength and Conditioning Association as a Strength and Conditioning Specialist (CSCS) and as military fitness trainer, Stew has trained thousands of students for Navy SEAL, Special Forces, SWAT, FBI, ERT and many other law enforcement professions. Stew has written more than 800 articles and 40 eBooks sold at both Military.com and StewSmith.com. 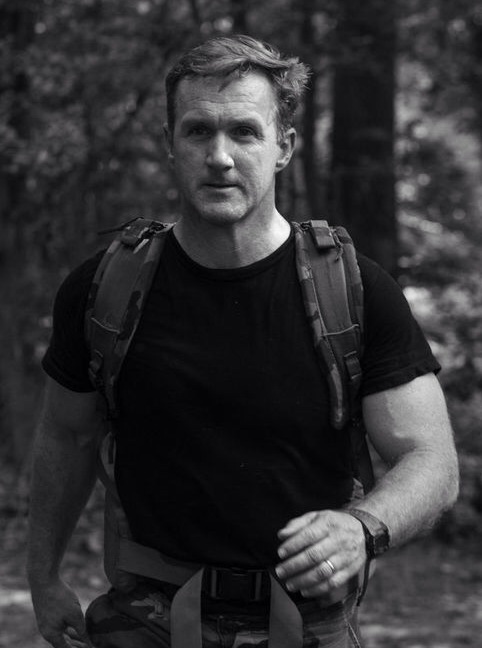 He is a consultant and presenter with the government and fitness conferences in the area of troop physical development through his non-profit Heroes of Tomorrow. See www.heroesoftomorrow.org for more information. Stew has been labeled the Personal Trainer to the Heroes of Tomorrow. 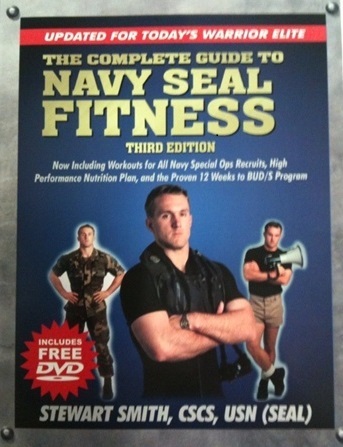 This site assists future heroes to train for any physical fitness test in the military and law enforcement agencies. 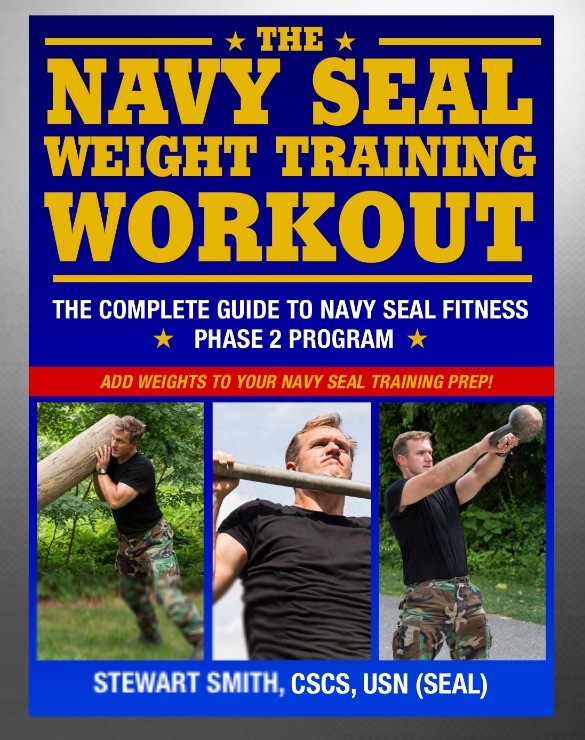 He is actively involved with the Naval Academy Admissions recruiting programs and performs a military style workout with over 2,800 midshipmen candidates annually at the Naval Academy Summer Seminar program. Annually, he trains more than 5000 candidates for FREE. Check the Heroes of Tomorrow website for a trainer near you as we are now in over 25 cities around the country. A majority of his readers are regular people who wish to lose 50-100 pounds and just meet the standards of the military / law enforcement professions. These are the clients that offer the most reward and need the most personal direction. He has been able to reach these clients through his website www.stewsmith.com and create programs to fit their lifestyle. Read about the Stew Smith Online PT Club for online personal training.